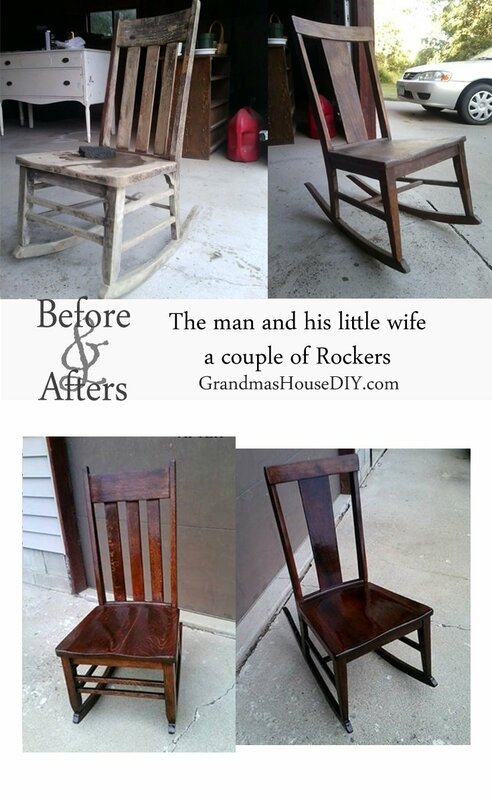 A story of two rocking chairs, before and after! 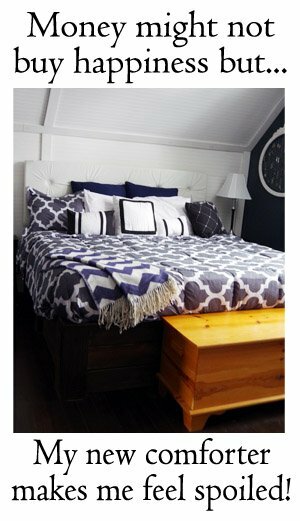 I’m posting a real throwback today: The very first furniture project I ever tackled! 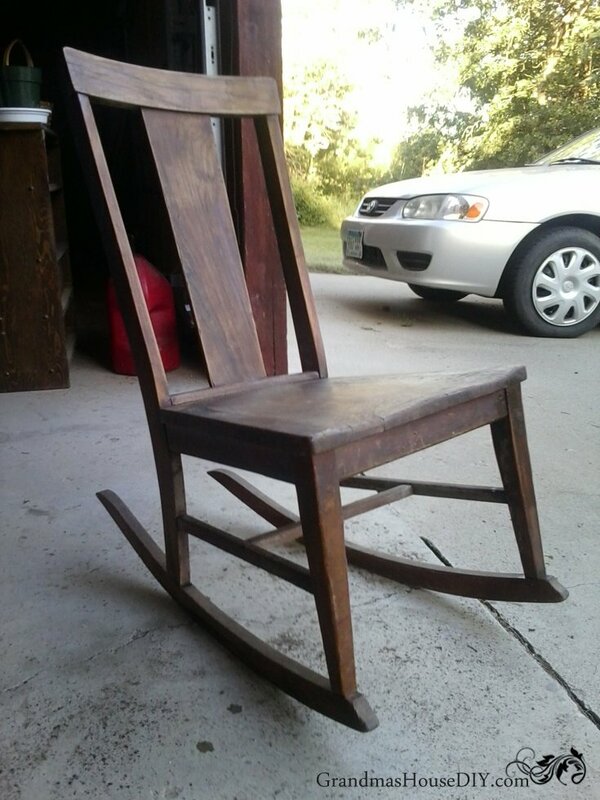 Two rocking chairs! After we lost my Grandma we slowly started going through the barn, the out buildings and, finally, the house. 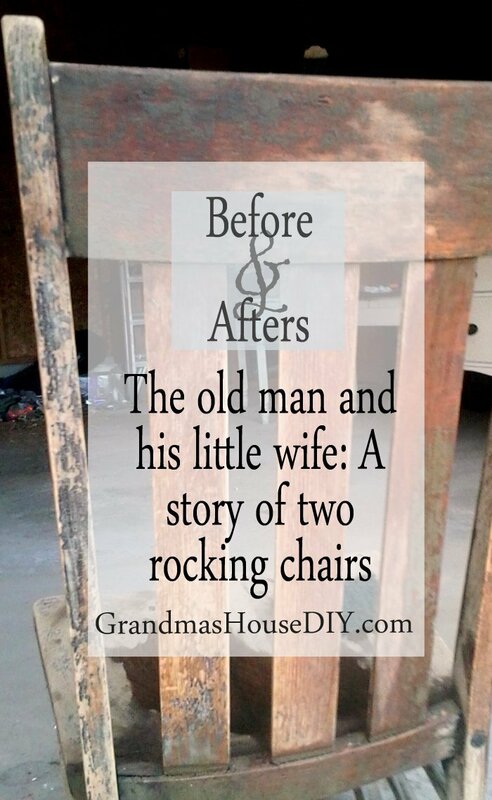 The two ancient rocking chairs that we found were in wholly different places in their lives. One was in very good condition (having spent its days in one of the upstairs bedrooms) and was probably a child’s rocker. The other had not lived such a grand life and was the one piece that I was most skeptical about even trying to save so it was the first piece I began my furniture refinishing journey on. I figured if I screwed this one up it wouldn’t be a tremendous loss! It was a big, ancient, oak rocker that was, rough, gnarly and rickety at best. It literally was the color of dust and if it had been in a pile of wood in the barn I may not have recognized it as a piece of furniture. It took more sand paper (and more of my time, sweat and skin) then I ever could have imagined and I will be the first to admit wanting to give up on the damned thing more then once. It required quite a bit of wood glue and wood filler and, did I mention, sanding? 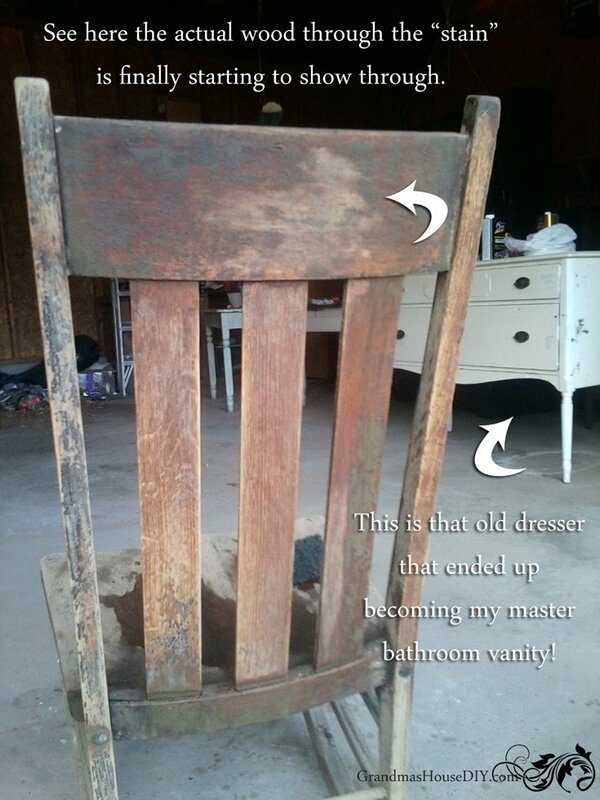 But my old oak rocker and I survived it. 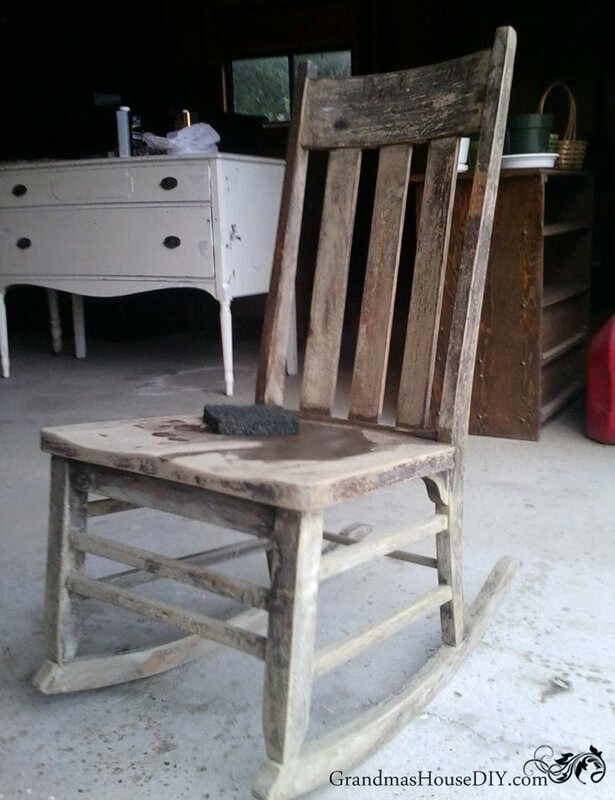 And then, after sanding down the smaller rocker, I put them side by side and decided that those two old rocking chairs belong together! I stained them to match and I love how it looks like they’re a pair, the little woman and her old man. I also covered them with three coats of marine-based sealant (I left them out on my deck all one Minnesota winter and you can’t even tell they got wet!). I also was working on a kitchen table at the time as well so I went ahead and stained the three to match. 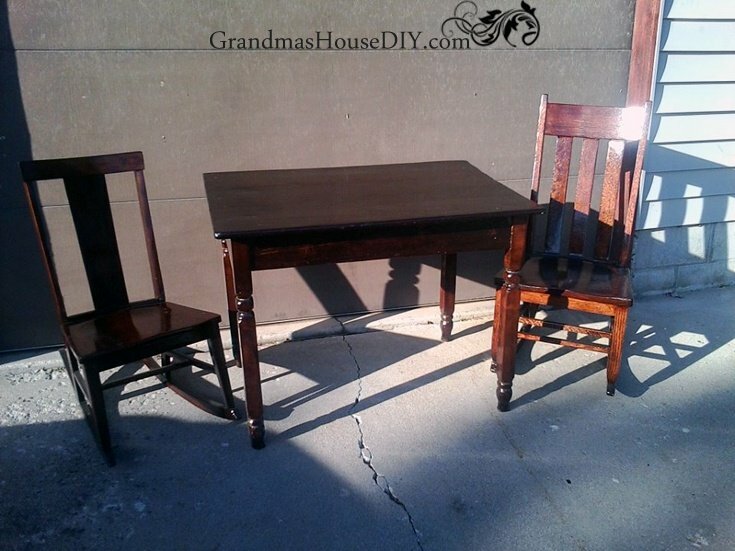 The three of them feel like they belong together, the table turned out to be the perfect height when you’re sitting in either of the rockers. They have a charm, like a family, and I suspect that I will be enjoying the trio for the rest of my life. Update: the two rocking chairs are out in the garage waiting for spring and the kitchen table actually came into the house one day when I realized I needed something beside my sink. It is now my little coffee station! I will be posting pictures of it next week! Thanks you guys for stopping by as always!! Hi guys :) Thank you so much for coming by and reading my posts! 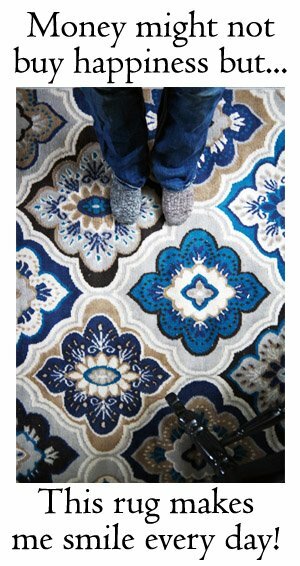 You might also like my Weekly DIY newsletter so you don't miss anything! Just type in your email to sign up! There is nothing I love more then making something new and usable again that someone else would have thrown out or torn down. 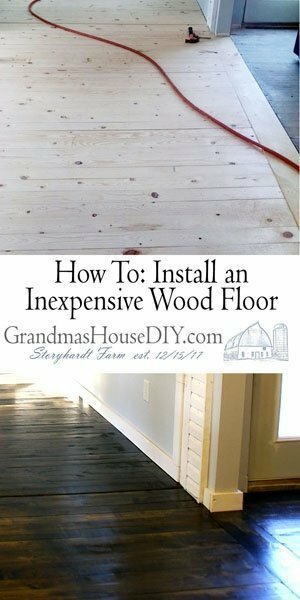 Find out more about me, how I renovated my Grandparents’ 100 year old house and how I am a total DIY fanatic by checking out The story behind Storyhardt Farm You can also find out more about the amazing Grandma behind this blog who moved in to this old farmhouse with my Grandpa nearly 70 years ago! Sign up for my weekly DIY Newsletter! Everything you see here on this blog the author has chosen to do so entirely at her own risk. And that is: risk to herself and risk to whatever she may be working on/her home and her own wallet. The author assumes absolutely no liability if you choose to follow in her foot steps and attempt anything you see on this website yourself. The author strongly urges you to do your due dilligence before attempting anything of a diy nature at home.